These just in, fresh from the screen. 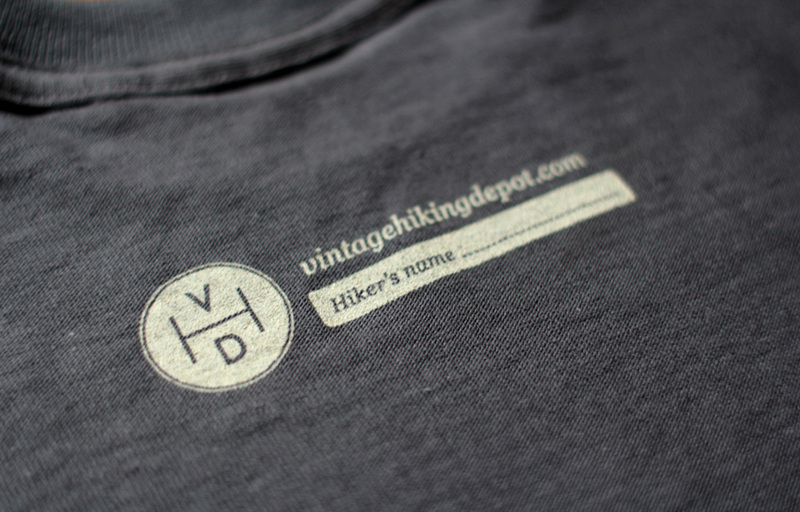 Introducing, the Vintage Hiking Depot. t-shirt. 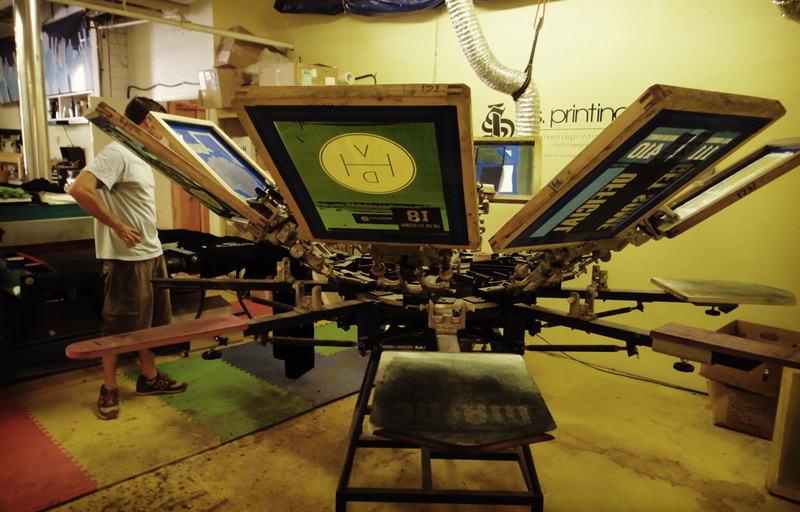 Proudly printed right here in Portland, Maine by Max at Inner Sense Printing. Screened on Gildan grey, heavyweight t-shirts. 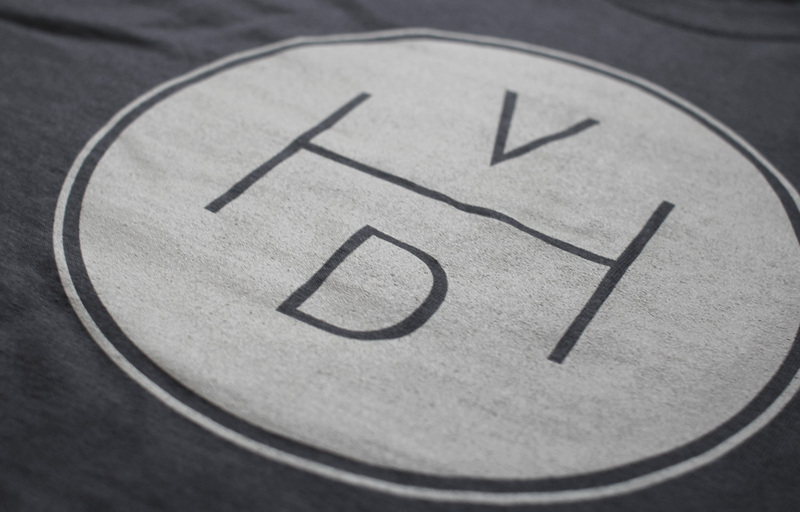 These have a double hit of plastisol on the front in 'VHD Cream' and a single hit for the inside detail. These were created with love, all proceeds go back into the VHD. If you're interested in supporting the VHD these t-shirts can be yours for $20 + $5 postage and packaging within the USA. If you are overseas this might be a little more so email me for a final price. Posted on August 19, 2012 by admin and filed under VHD and tagged t-shirt tee tshirt VHD vintage hiking depot. These just in, thanks to Pam at American Patch for helping me get these made. You can buy them in the VHD store here. Posted on March 8, 2012 by admin and filed under VHD and tagged hiking patch vintage hiking depot.